We welcome new distributor in Portman’s family. This time is Stonex from Spain, with HQ in Madrid. 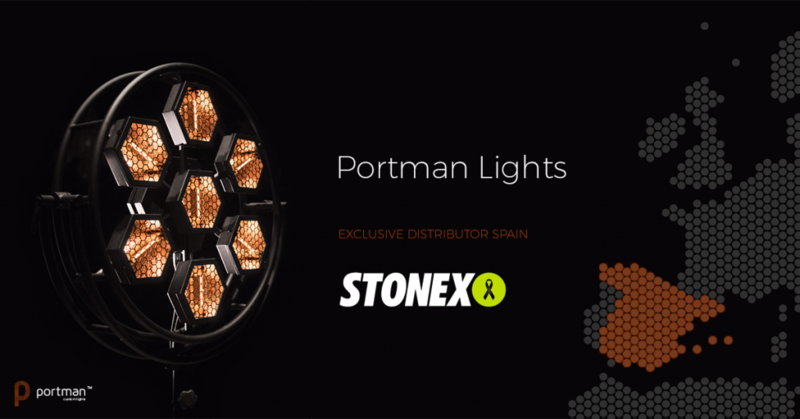 It is pleasure to welcome Stonex on board as they are well established company on the spanish market!